For Senior & Veteran Discounts, Call Us Now! Whether you are looking for household wiring service or panel changes, look no further than AA Guaranteed Electric. We are a team of experienced electrical contractors serving Modesto. 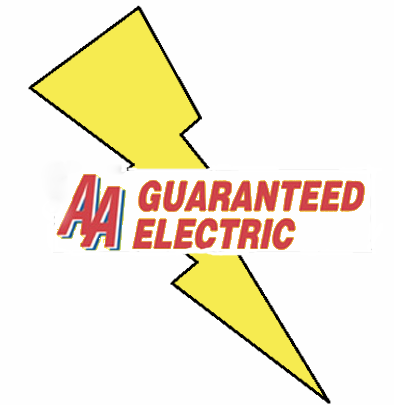 Since 1976, AA Guaranteed Electric has been providing electrical services for both residential and commercial customers. With the latest equipment and expertise, we are here to help you with 24-hour emergency electrical services.